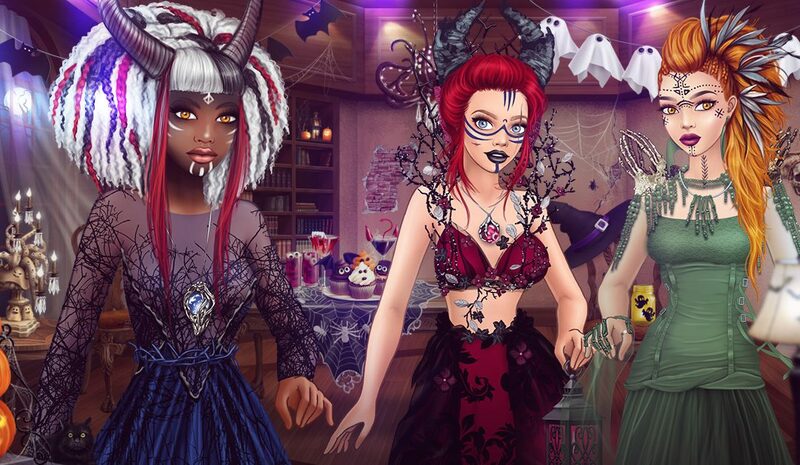 Halloween – The New Event on Lady Popular is Here! It’s getting spooky in Lady Popular. An amazing new event is already here – Halloween. Don’t be a scaredy cat and join us for a night of Halloween fun! Dressing up is the best part of Halloween and the sweets of course. Decorate your apartment, choose a hairstyle and pick from our special makeup! We have everything, hidden in the gifts! There are 3 types of gifts – small, medium and big – each of them will give you amazing awards. All of them can be bought in exchange for pumpkins or diamonds. The event will be available for you until 01.11.2018. Don’t miss the Halloween event and share your awards with us. Are you excited about Halloween?